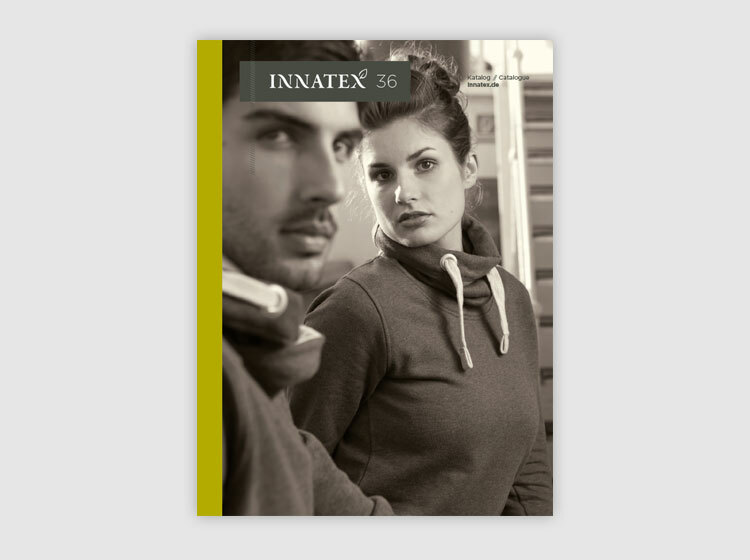 We would like to welcome you to INNATEX 36 – the winter edition of the International Trade Fair for sustainable textiles. The focal theme chosen for this season’s trade fair is »Fibres« – a topic of ever-increasing importance in green fashion. This is because the variety of sustainable textile fibres is becoming much wider and ever more inventive. The spectrum spans everything from natural vegetable fibres and animal-based yarns to regenerated fibres as well as fibres made from used PET bottles and product waste. Our TrendShow in the foyer sheds light on a selection of the most important fibres. You can look forward to many interesting and varied presentations for the autumn/winter 2015/16 season, and not just in Hall 1. The introduction at the last INNATEX of the new stand concept in Hall 2 was so successful that it is being repeated again at this event. Bright, pure and modern, it enhances the exciting and multi-facetted collections of our exhibitors. What else is new at INNATEX? We would like to take this opportunity to invite you to our two new regional business and ordering events, “NATURTEX Bern” and “NATURTEX Salzburg”. The next events are just around the corner – on 22/23 February in Bern and 28 February/ 1 March in Salzburg. 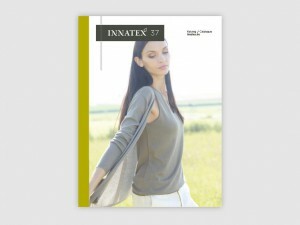 For further information, simply refer to our new INNATEX website.